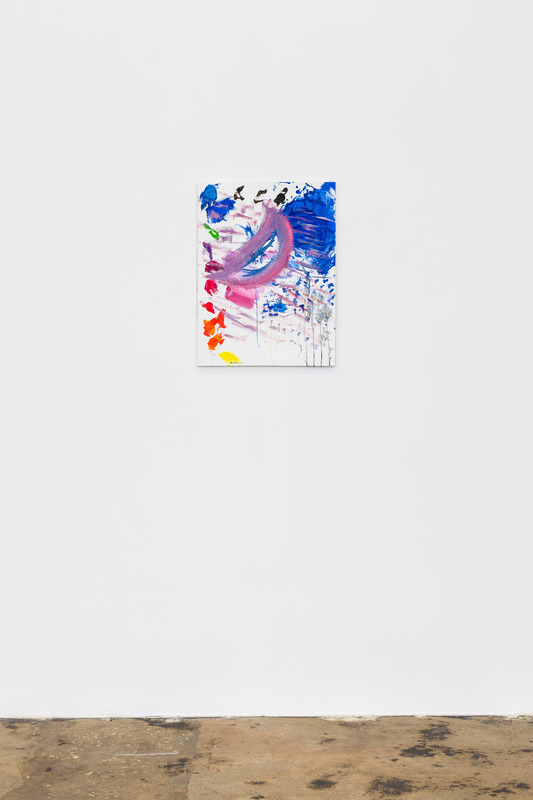 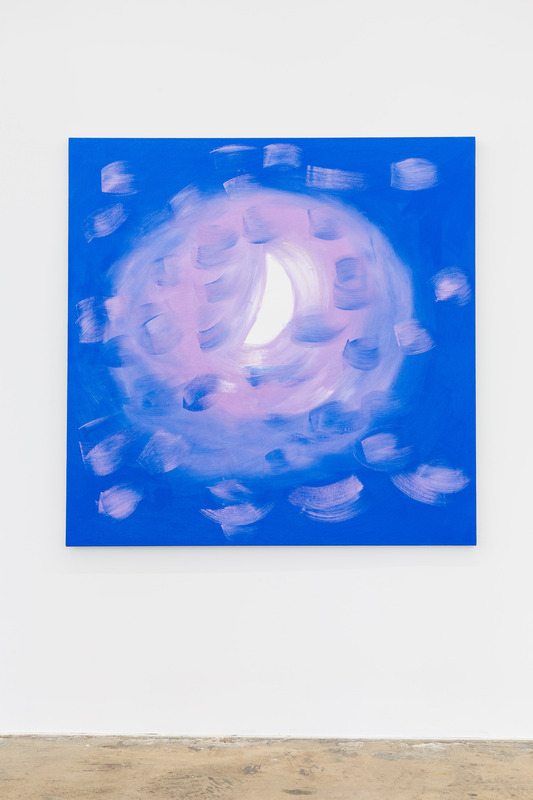 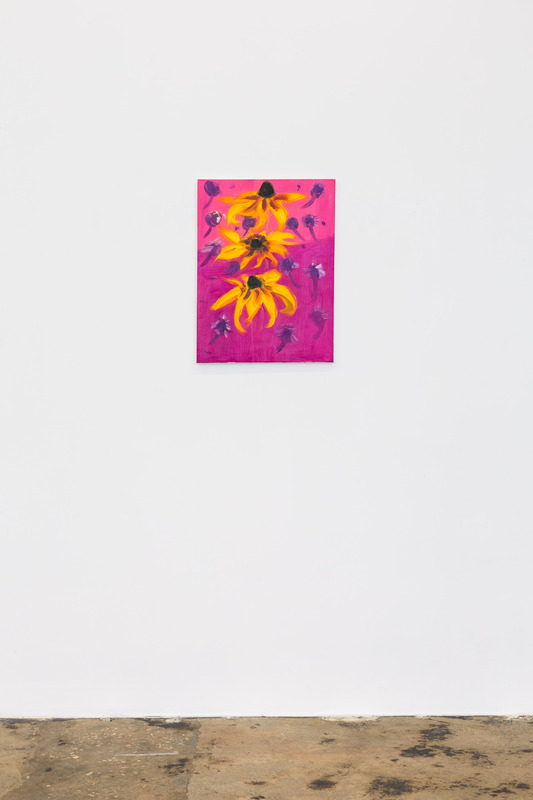 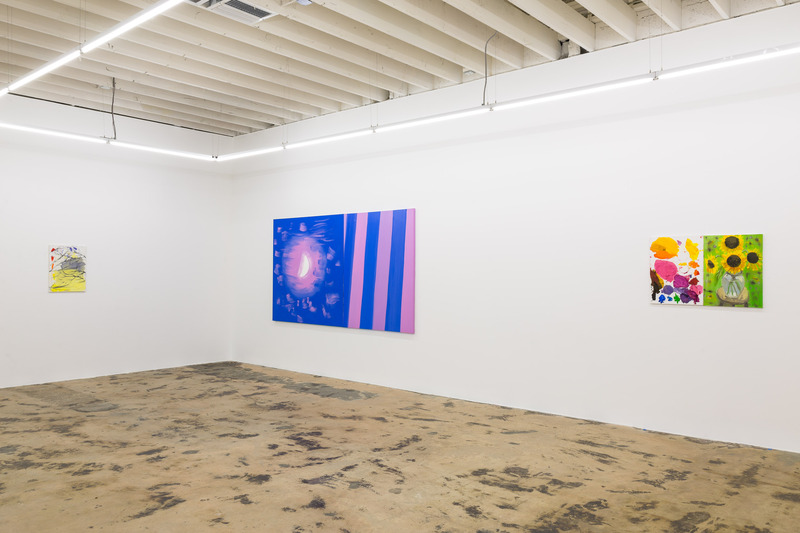 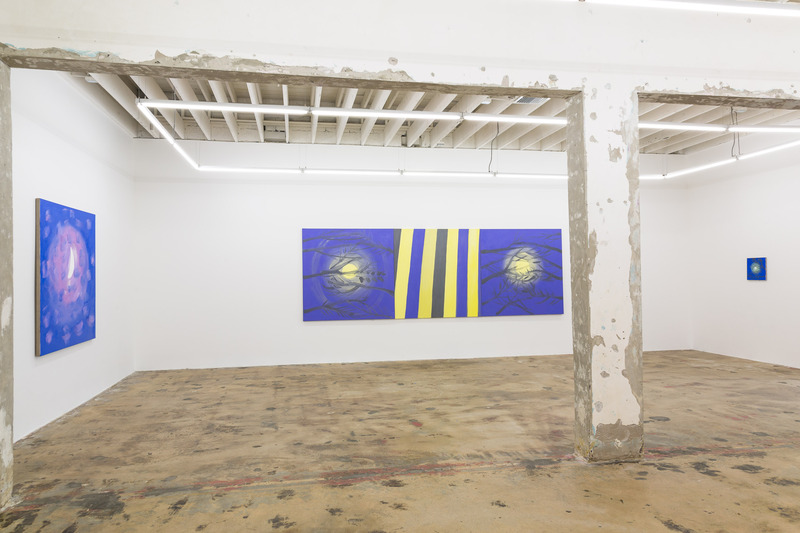 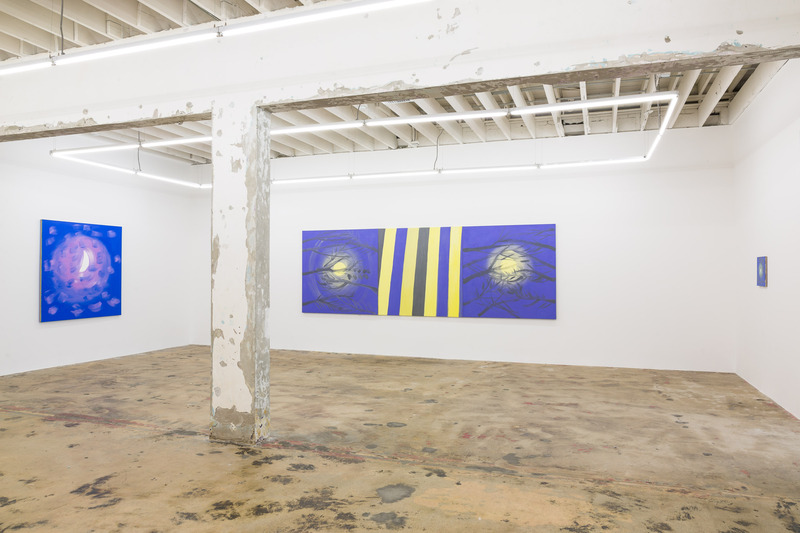 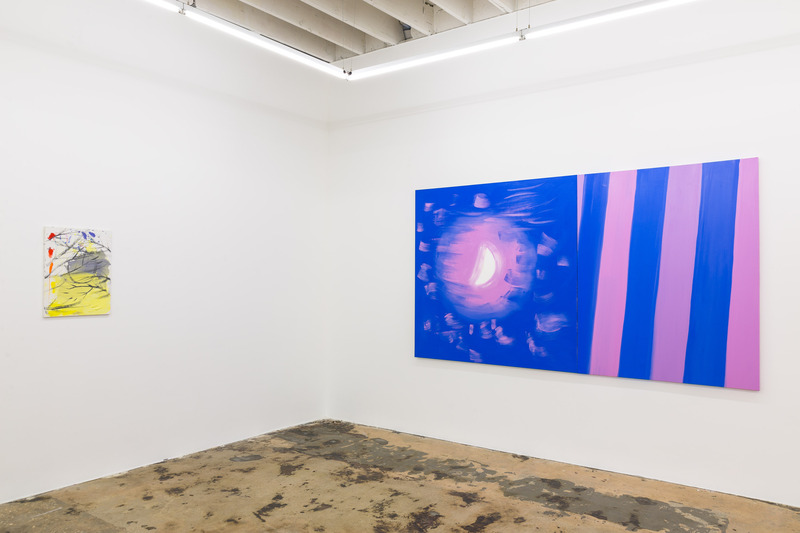 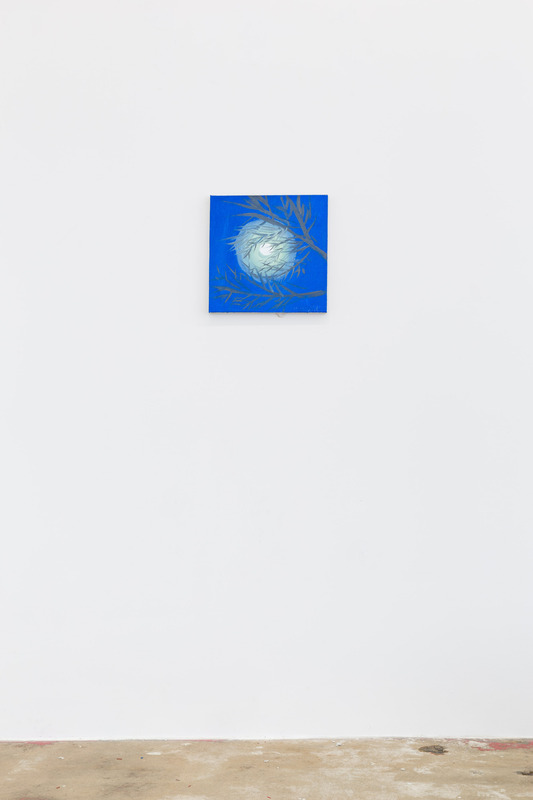 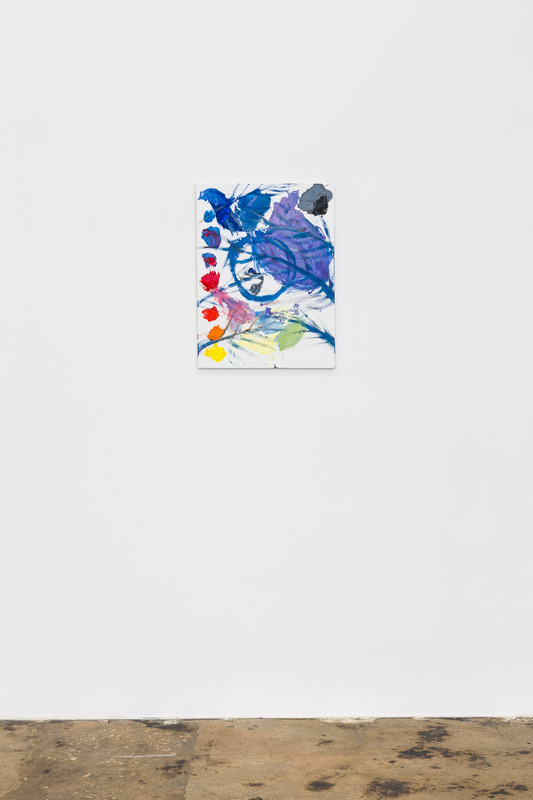 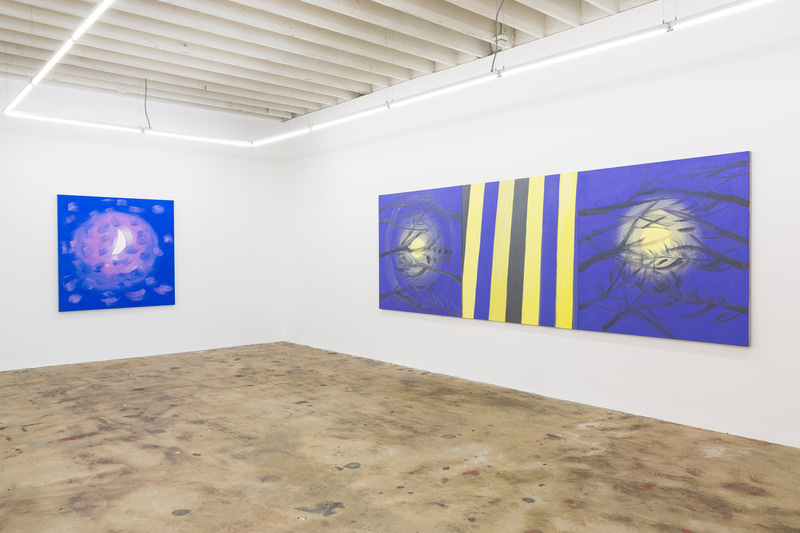 MIAMI (November 25th, 2015) – Gallery Diet is pleased to present I Like Blue­­­­, an exhibition of new paintings by Ann Craven opening November 30th, 2015 with a public reception (5-8 pm) and remaining on view until January 9th, 2016. 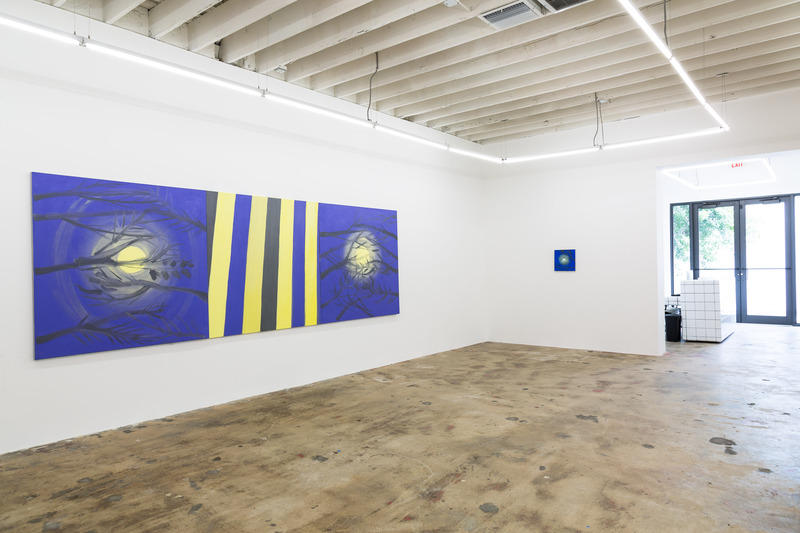 Through these paintings, Craven converses with the histories of landscape painting and conceptual art, and with the passage of time itself. 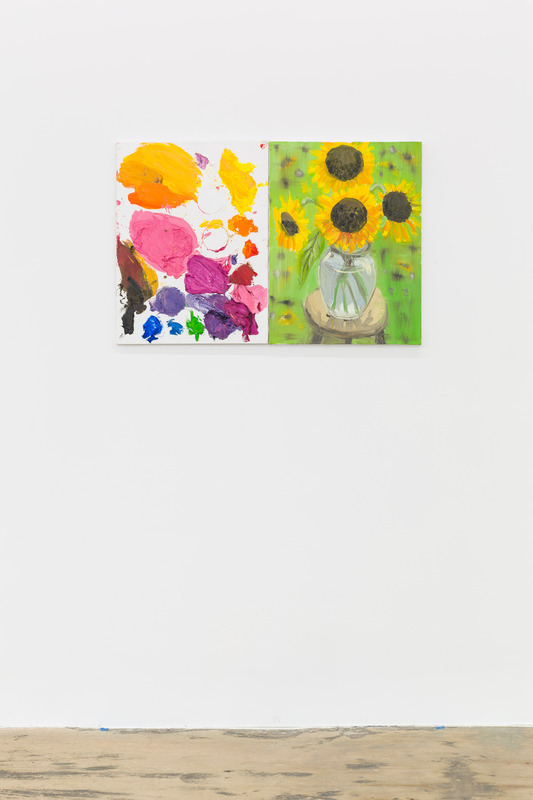 These paintingscome from summers spent in Cushing, Maine, where Craven has kept a home and studio for years. 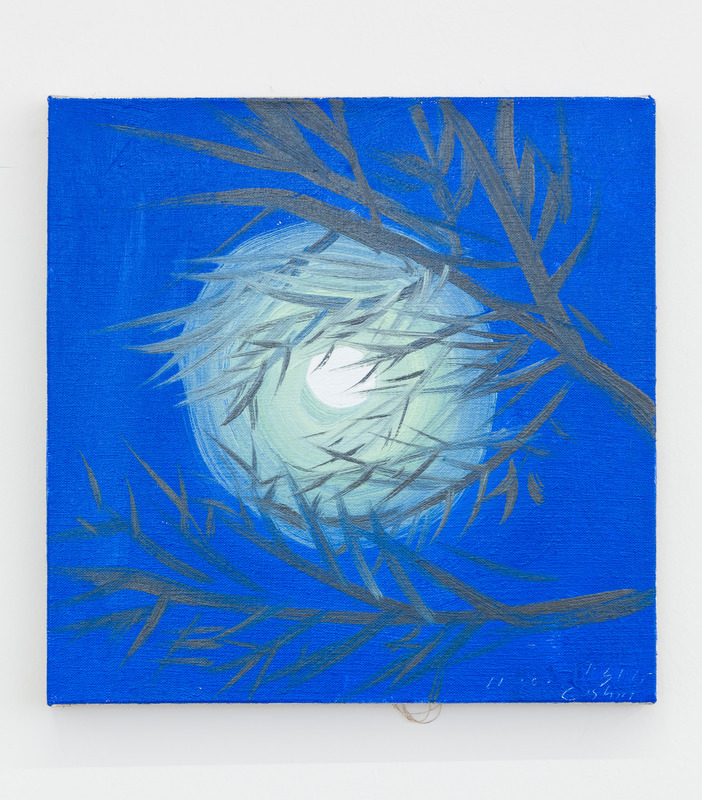 At night, she paints the moon en plein air, often by candlelight. 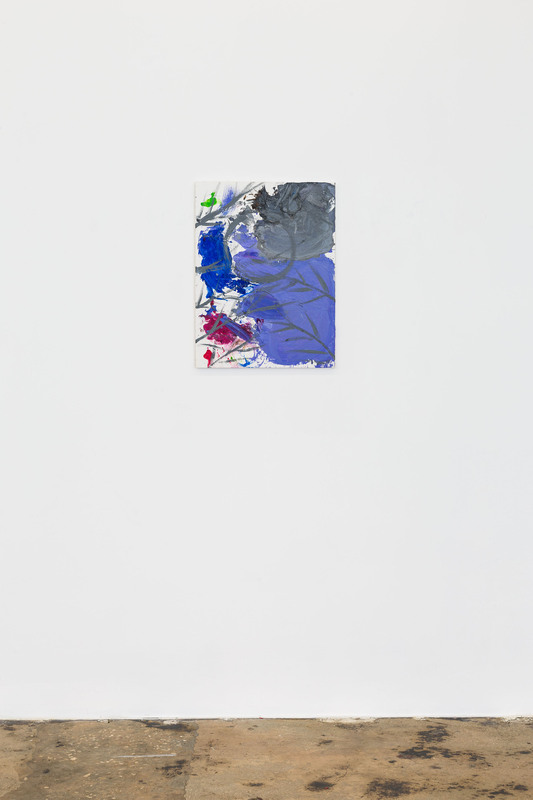 Slightly larger than a square foot, they are hasty compositions, with a pared down palette and an economy of gesture. 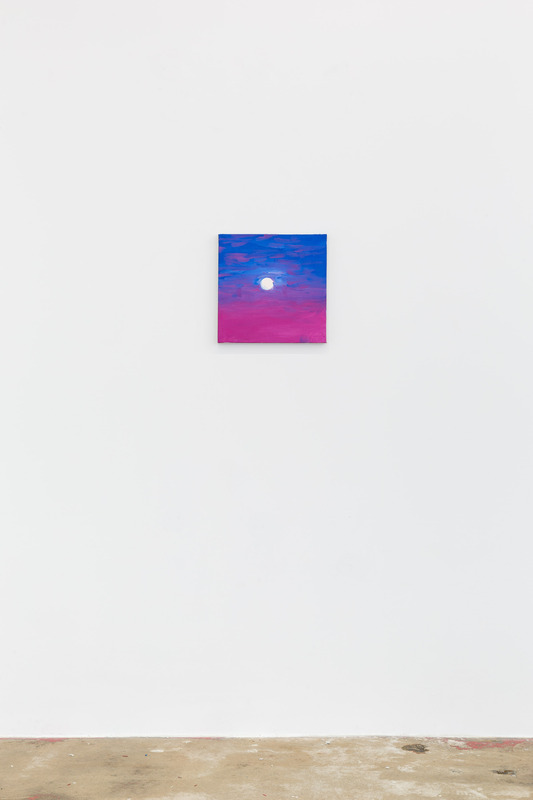 Like consecutive views of the moon, they manage to be both the same and different. 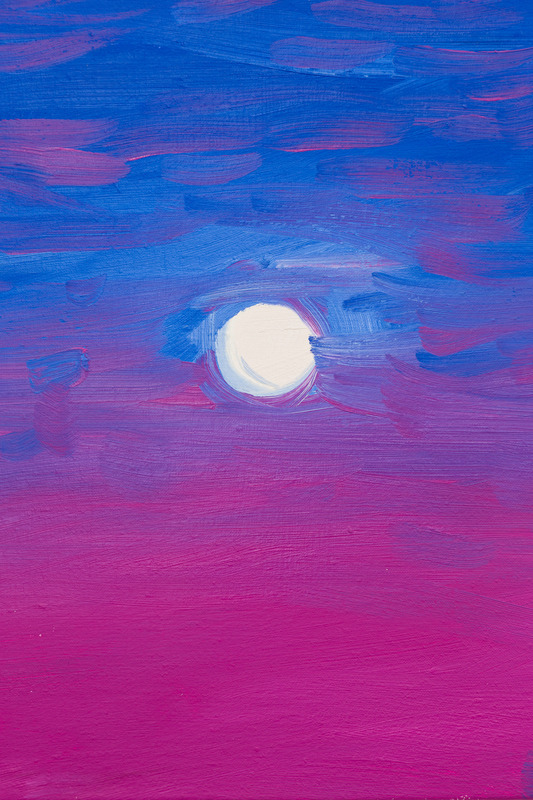 Painting outdoors, under a sky quite different than that above New York, Craven engages contemporary and historic painters such as Alex Katz (who she assisted for seven years) Georgia O’Keeffe and Claude Monet. 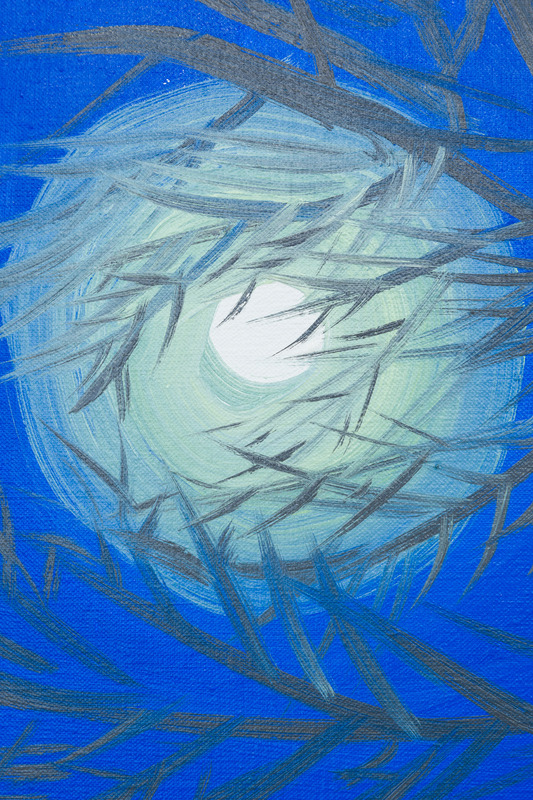 Yet the landscape is just a starting place. 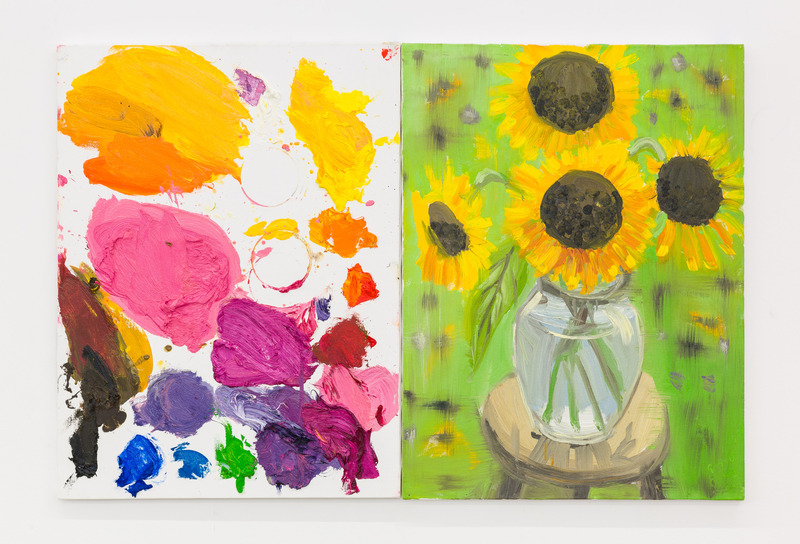 Craven returns to her New York studio and remakes the paintings, scaling up the intimate size of the originals to five square feet. 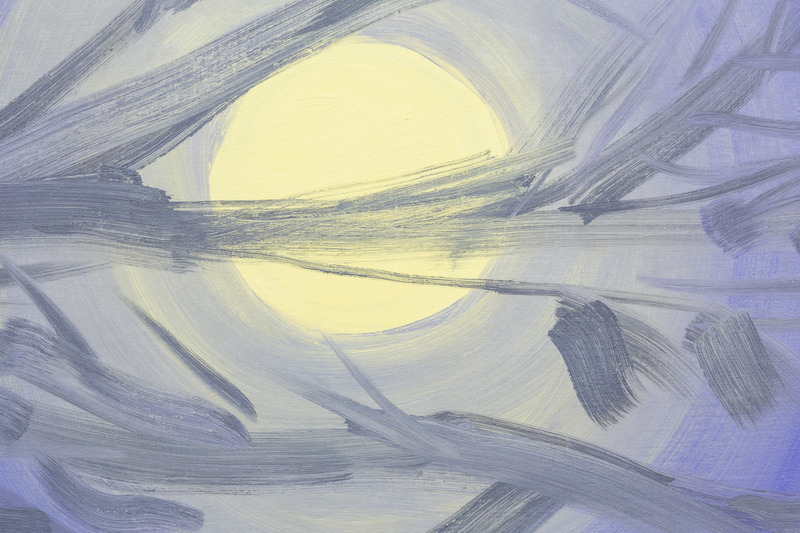 They are not exact remakes; neither the palette nor the brushstroke are the same, merely similar. 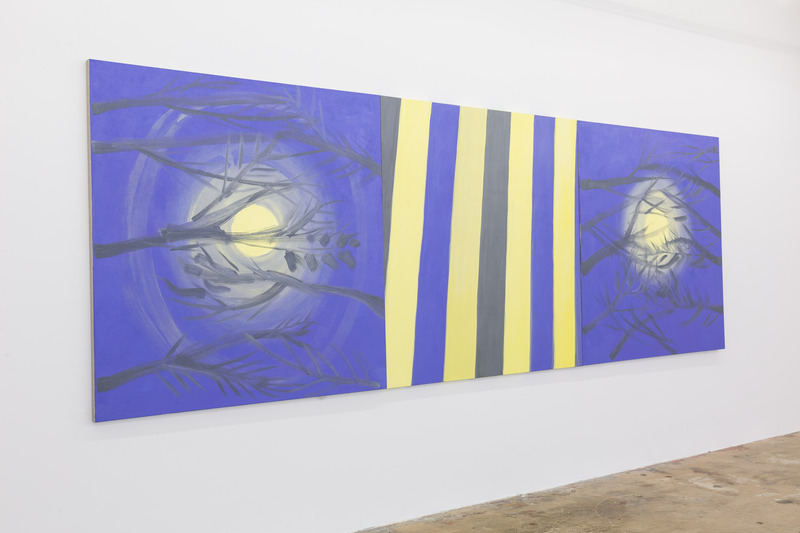 By repainting the original paintings, she does not delegate a hierarchy of preparatory version and final product. 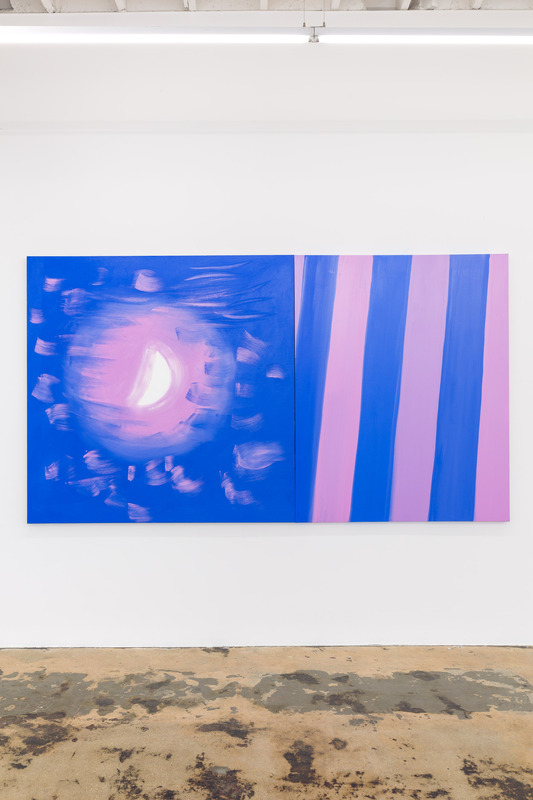 Rather, she loosely stacks three moments of time: the time spent on the first painting, the time elapsed between the two paintings, and the time spent painting the second version. 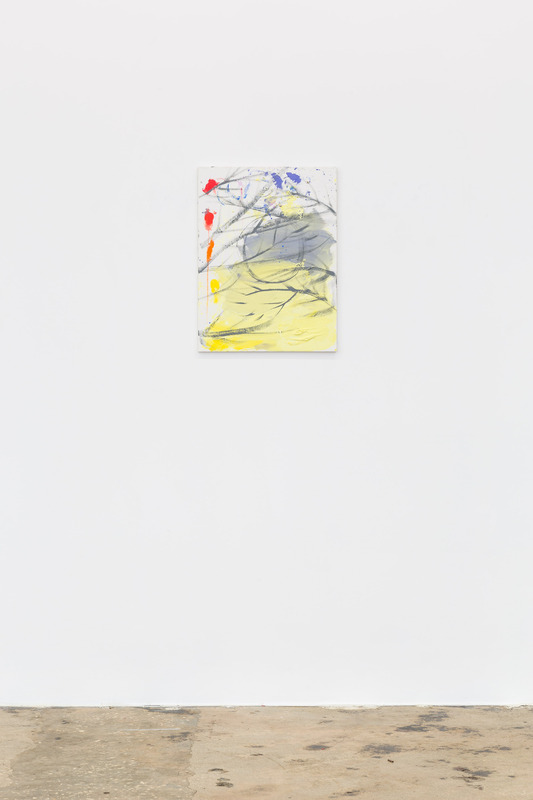 In this, she charges the landscape genre with the understanding of temporality similar to the conceptual practices of On Kawara or Agnes Martin. 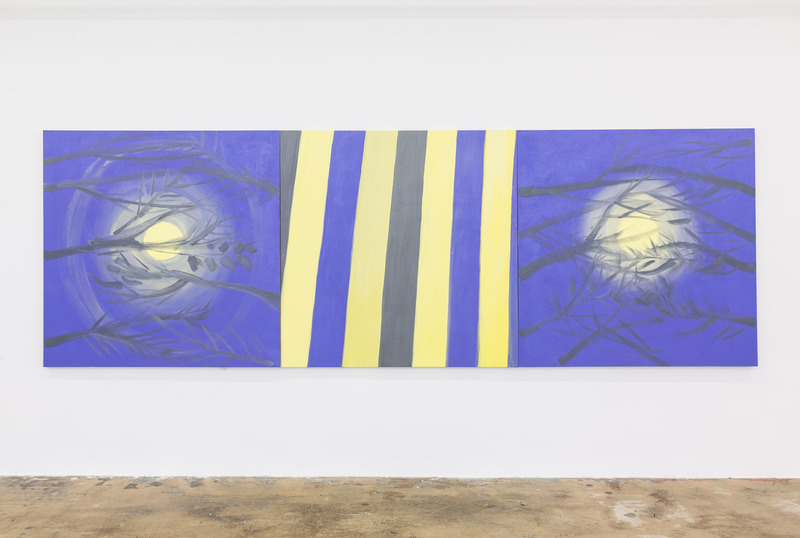 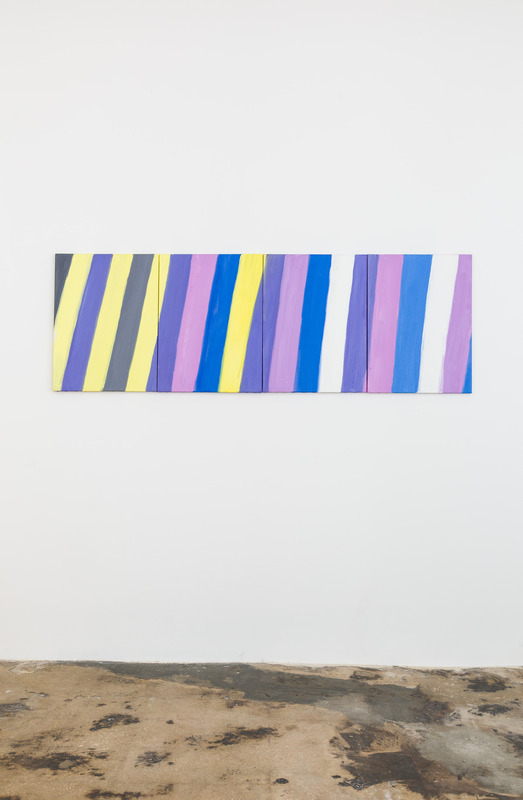 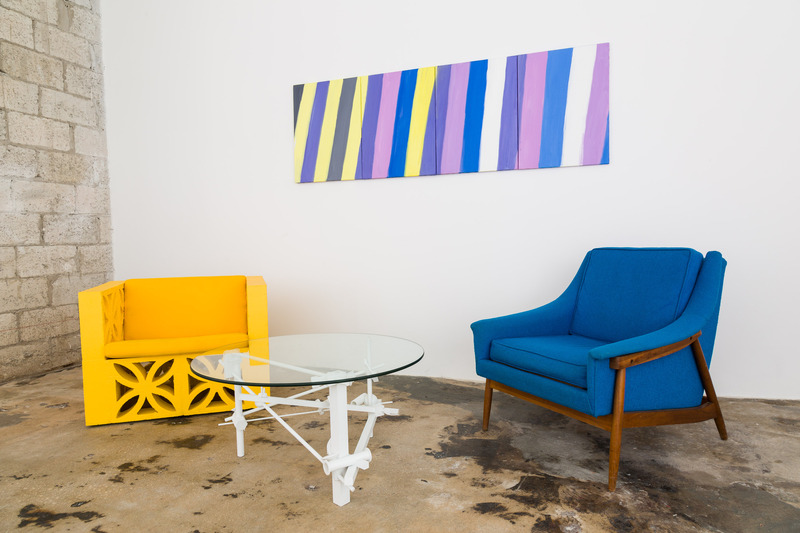 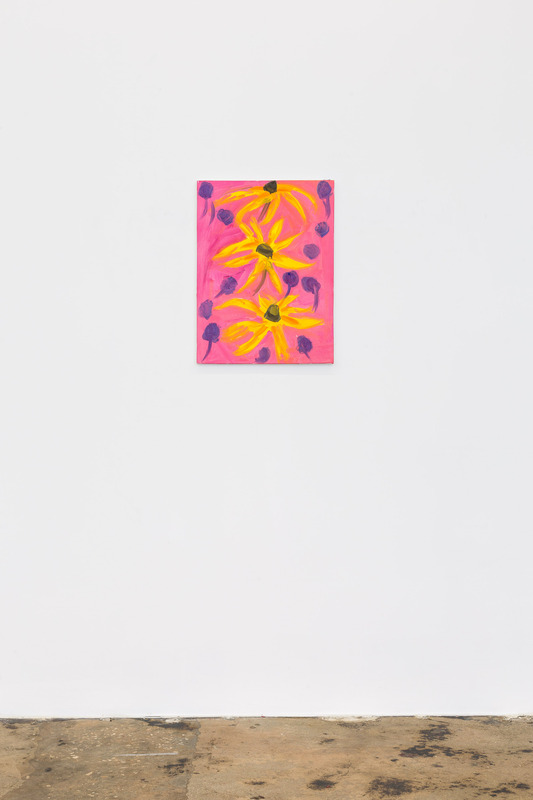 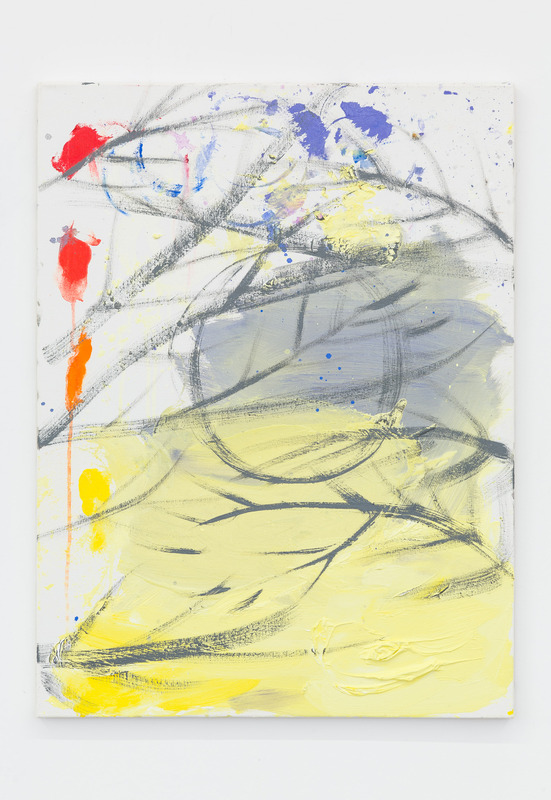 The system Craven uses to employ the leftover, unused paint into bands of color can be seen as the forth phase or a closure to the three moments mentioned above.It is an added pleasure to see these works in Miami, a place known for its charged relationship to nature and history.